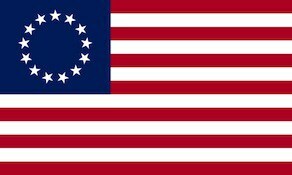 The 1st Georgia Regiment was raised by Lachlan McIntosh on November 4, 1775, at Savannah, Georgia for service with the Continental Army. The regiment saw action in Florida in 1777 and 1778, the Siege of Savannah and the Siege of Charleston. The regiment was captured along with the rest of the American southern army at Charleston, South Carolina on May 20, 1780, by the British Army. The regiment was reformed on January 1, 1783, as the Georgia Battalion and disbanded on November 15, 1783.